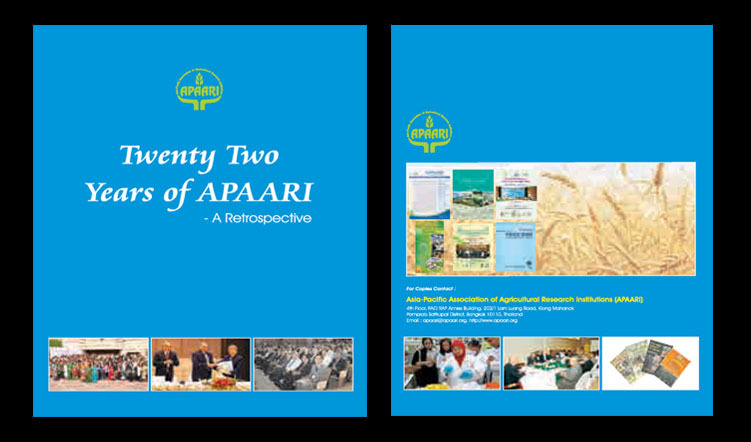 This publication gives greater details and is intended to highlight/address the efforts put forth by APAARI in defining regional priorities, tracing its growth and development, and the impact of its activities undertaken over the past 22 years. 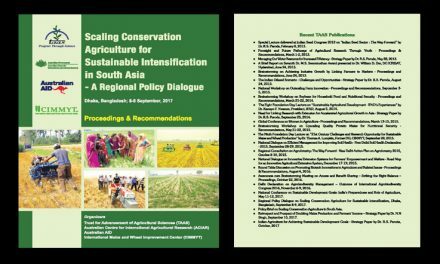 It provides a comprehensive account of its achievements for the information and possible use by its stakeholders and policy makers in the region. 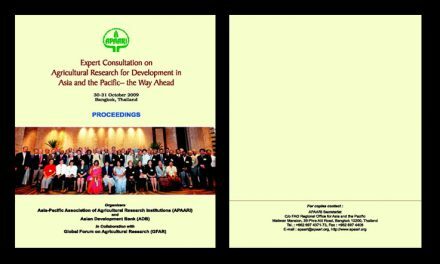 The document also conveys a message that agricultural research for development, capitalizing on advances made in science and technology, must play an important role in meeting the challenges of alleviating poverty, ensuring food and nutrition security as well as agricultural sustainability. 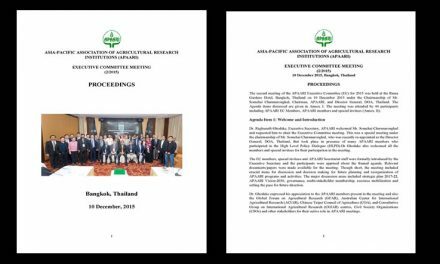 The APAARI’s achievements, in retrospect, are the result of very strong collaboration among its diverse members/partners and support institutions, which include NARS of the region, several regional and international organizations. The private sector has also provided collaboration.